Ideally located close to the London Underground District Line, with links to Earl's Court, High Street Kensington and London Paddington. This room features a private bathroom, a TV, and tea/coffee making facilities. Guests are ideally located close to the London Underground District Line, with links to Earl's Court, High Street Kensington and London Paddington. 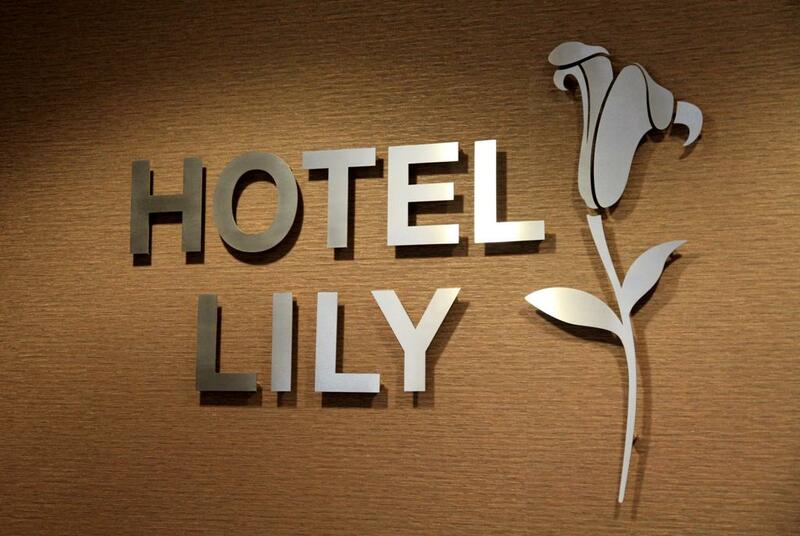 Hotel Lily is 1.2 miles from both Olympia Exhibition Centre and Charing Cross Hospital. Chelsea Football Club is a 10-minute drive from the hotel. Hammersmith and Fulham is a great choice for travellers interested in parks, entertainment and monuments.